That woman speaks eighteen languages and she can't say 'no' in any one of them. I don't care what is written about me, so long as it isn't true. 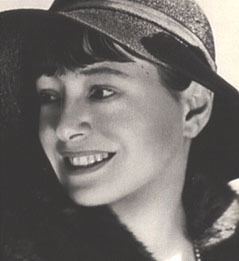 23 quotes by Dorothy Parker.